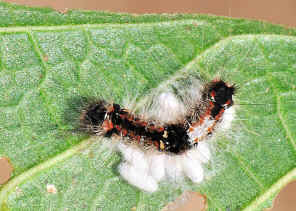 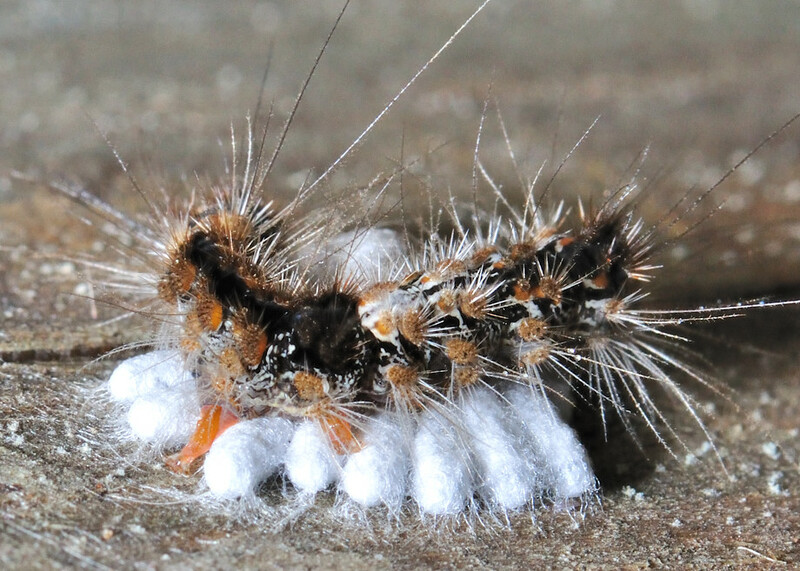 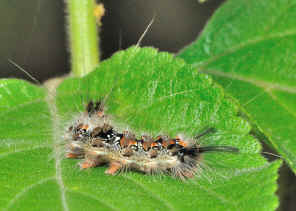 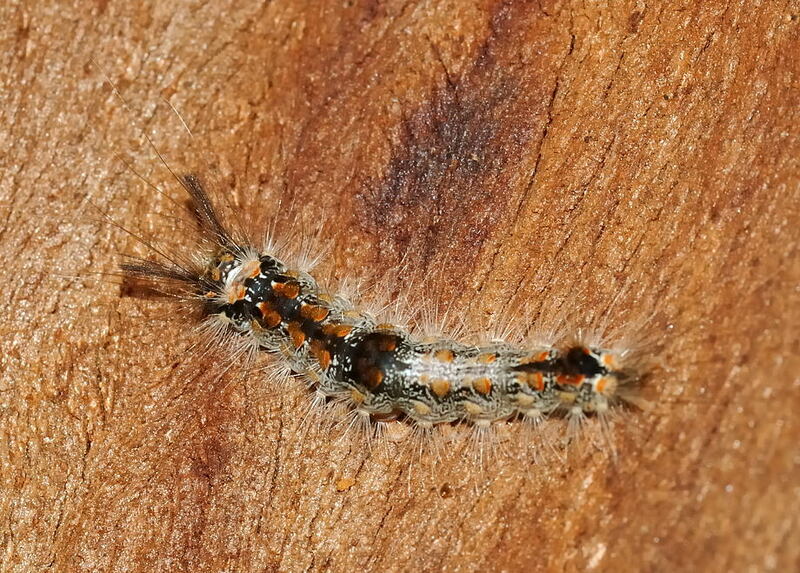 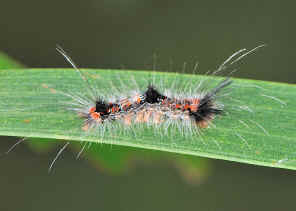 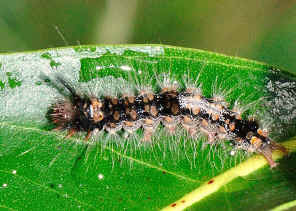 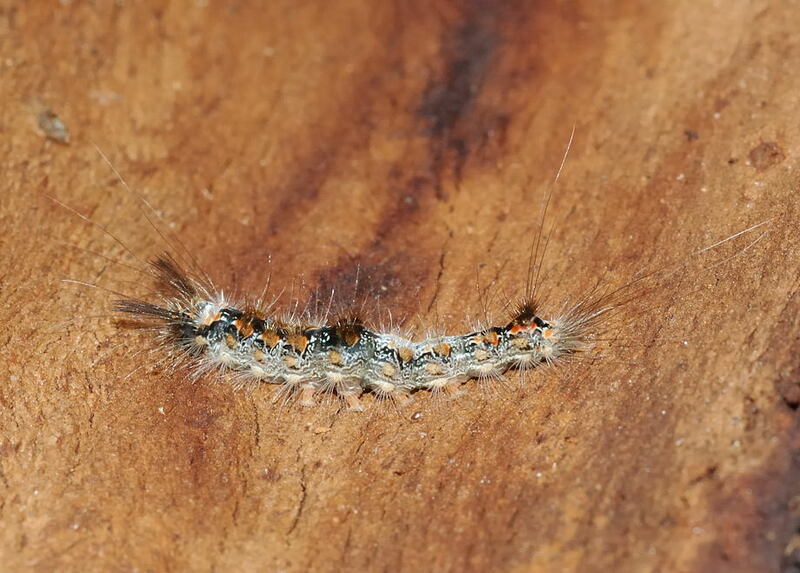 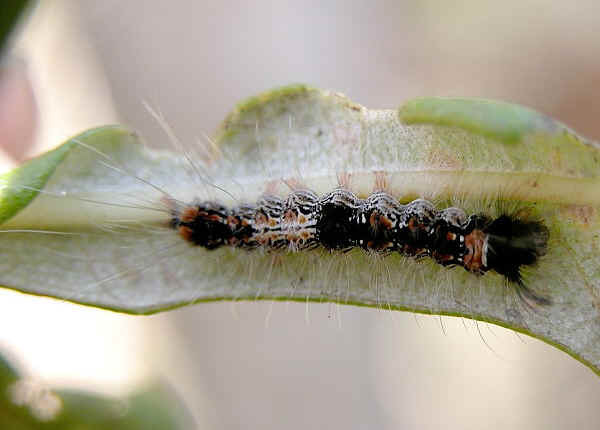 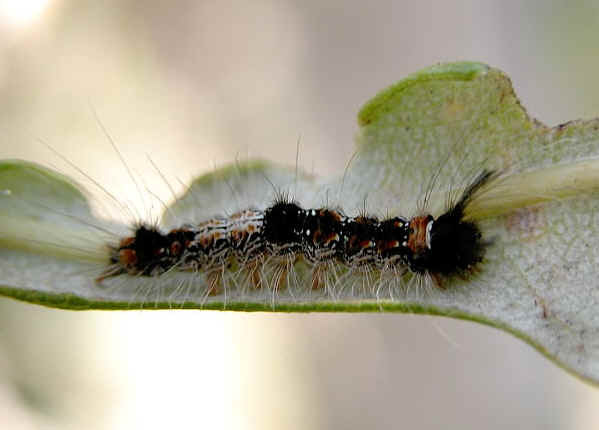 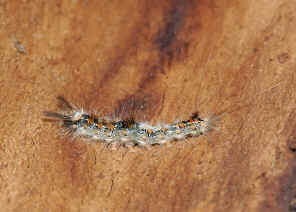 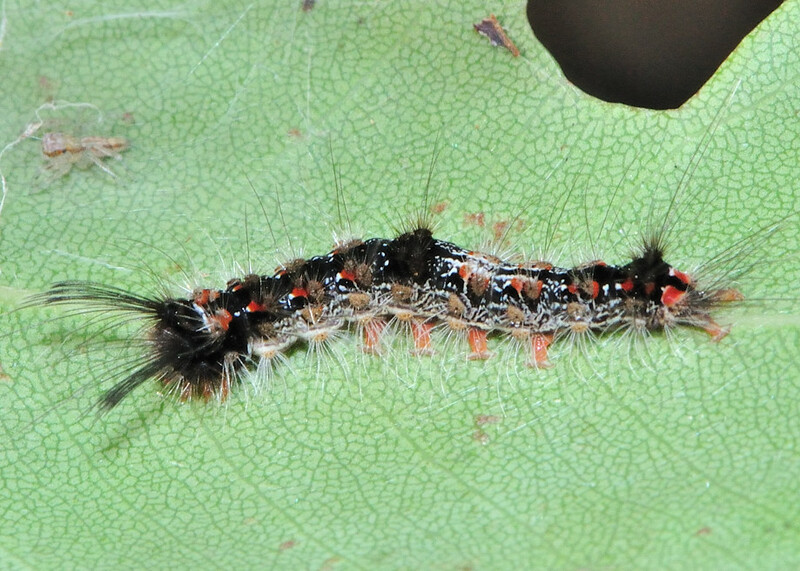 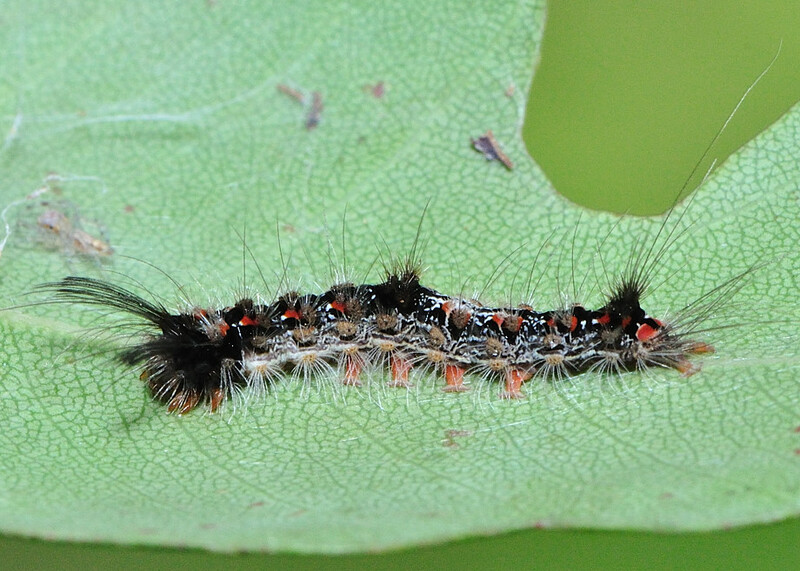 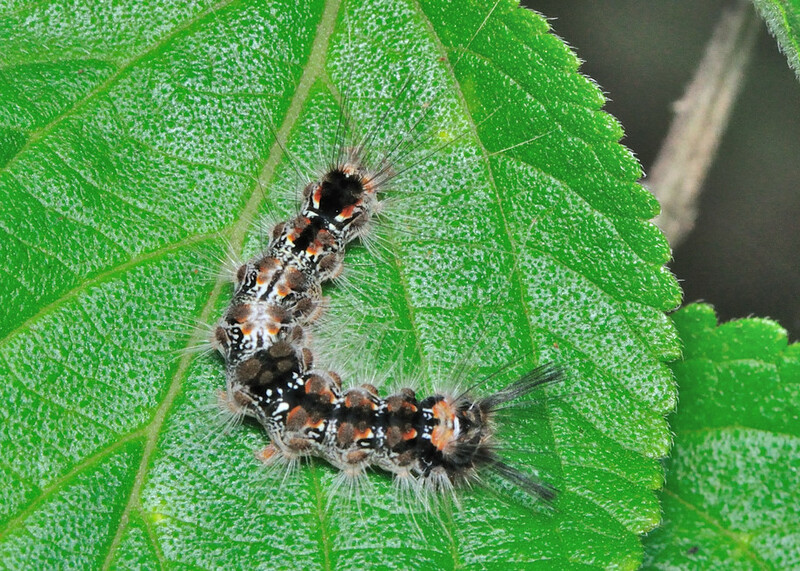 This page contains pictures and information about Unknown Tussock Caterpillar 1 that we found in the Brisbane area, Queensland, Australia. 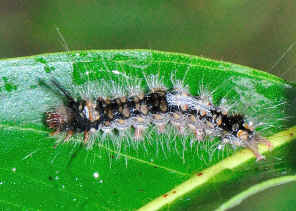 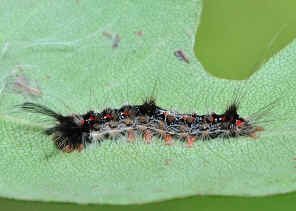 The caterpillar was found hiding on the bottom side of a Banksia leaf. 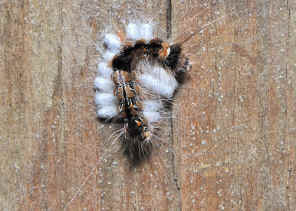 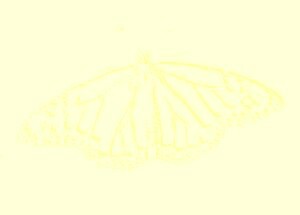 It was in Karawatha Forest in mid summer. We found this caterpillar in different type of host plants.